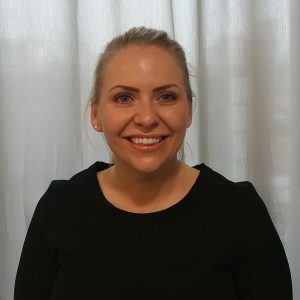 Helen Jones : I couldn’t recommend Helen highly enough, she was very professional, clear in her communication and quickly responded to any questions I asked.. would use her again for future applications. 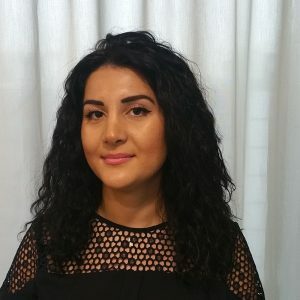 Ozge Kalay : Ozge was very friendly and explained things clearly and perhaps most importantly she provided us with advice on options which is something that we do not often see with brokers. Ganga Pillai : Excellent service, advice, and knowledge of the market. Ganga Pillai : I cannot thank Ganga enough for all her efforts to help secure the best mortgage deal for me. From the outset, she was very professional and explained everything clearly and guided me through the whole process. I felt I received a personal service as Ganga took her time to reassure me and help me understand. I am so glad I came to her for my mortgage and I highly recommend her. 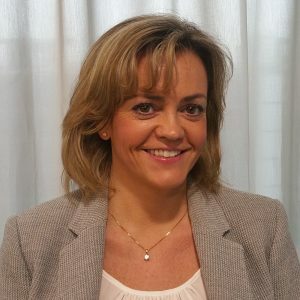 Helen Jones : We have now used Helen several times for financial advice and continue to do so due to the excellence of her service. Lucy Wise : Would just like to say Lucy was absolutely brilliant throughout the whole process. She was responsive and really helpful from start to finish - sometimes picking things up that weren't really her responsibility. She gave us complete peace of mind and I think we'd have been lost without her. Lucy was recommended to me and I would 100% recommend her to others. Thank you so much! David Turner : I found David extremely helpful in a very professional way. His advice and experience were very clear to see. Gary Hazeltine : Received a fantastic services which helped make my life a lot easier. Very professional service and highly recommended. David Turner : Going with David was the best decision I could have made, could not be happier with the service provided. Luce Wise : We wouldn't use anyone but Lucy now. Nothing is too much trouble and we are always kept in the loop of what is happening. We would always recommend her. Lucy Wise : I feel Lucy went above and beyond to make sure that as a customer my needs were met and I had the information I needed to make an informed decision at the right time. We had a few bumps along the way and Lucy was right by my side acting as an aid to help me through the process and finally to completion! I wouldn't hesitate to reach out to Lucy again in the futureI and recommend her to others! Helen Jones : Very professional service. Thank you Helen. I will be recommending my services to a colleague of mine very soon as he is looking to remortgage. Martin Hunt : Five stars. Roy Archer : Five stars. Martin Hunt : A big thank you to Martin Hunt for all the first class advice and support with obtaining a mortgage and suitable insurances. Martin took away all the stressful complications I have previously experienced when applying in person. All questions and requests were dealt with immediately making the whole process extremely easy. Martin was recommended to myself, and I will most definitely be recommending him to others. Thank you. Helen Jones : Helen’s service was exceptional throughout - she found us a great deal and explained everything very clearly. She was proactive and efficient in chasing up the mortgage company every step of the way, and is very knowledgeable about products available. Our whole purchase went through within 4 weeks of our first viewing, all thanks to Helen. Very highly recommended! Kulvir Biriah : five stars. Helen Jones : Helen has looked after our mortgage and life requirements over the last few years following a recommendation from a colleague. We have been more than happy with the advice and guidance received and we will continue to return to Helen in future. Ganga Pillai : We are so pleased with what Ganga did for us. We had a contract race, and she manager to sort out things quickly between all parties. I truly recommend her to every friend of ours and I believe she really cares about the customer, and not about the money. She is 100% from any angle! Best wishes, Ganga, and many thanks once again. Glenn Ratcliff : Five stars. Shane Henstock : Thanks to Shane and staff, always kept in touch always there to answer queries. Very smooth and easy process. Thanks. Would highly recommend. Matthew Turner : Matthew Turner handled two mortgages of ours, a let to buy & residential mortgage at the same time very effectively. He is always helpful beyond his call of duty to give professional advice to guide towards achieving the end goal. We recommend City Mortgages as a company and Matt personally for all of the house mortgage needs. Lisa Lee : Five stars. Sharon Levine : Spot on service!! I was having difficulties in getting what was required but Sharon did everything she could to help me and kept me informed throughout via phone calls, texts and emails. Very understanding and will try every avenue to help. Great efforts from Sharon gained me a very good deal on my mortgage. Really appreciate all the help and very highly recommended!! 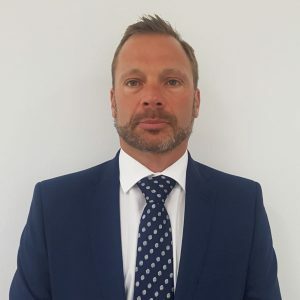 Chris Gallagher : Chris was absolutely fantastic, if I had friends in a financial position to move house I would recommend your company, and specifically Chris, in a heartbeat. Matthew Turner : Matthew is a legend and he went over and above to chase up all the parties to get my remortgage through. Very happy indeed. Martin Hunt : Overall, the service I received was excellent. Martin is highly professional and always very helpful. Sharon Levine : I have used Sharon's services previously and have always found her to be extremely helpful , professional and supportive . Nothing is too much trouble. I would definitely recommended her to friends and family . 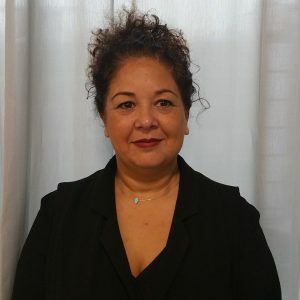 Ozge Kalay : Very friendly , very professional, her guidance and advise made everything very easy, her knowledge made us comfortable and relaxed. I just want to say thank you very much, well done !!! Leanne Trotman : I would only highly recommend Leanne to anyone. Always friendly and explains everything step by step. David Turner : Just got my third mortgage from David. I come back to him because he is great and I recommend him to everyone I know looking for a mortgage. A competent, friendly and helpful consultant. Gary Hazeltine: Very satisfied with whole process. Can forget about it for the remainder of the term, in the knowledge that I have the best policy for our lifestyle. David Turner : Five stars. Bhupinder Ahir : Bhupinder was exceptional in communication and followup. His professionalism and kindness towards our rather not so straight forward case was impeccable. Bhupinder is very respectful and ensures customer satisfaction at all times. We are very grateful indeed and will definitely recommend him and the company to friends and family. Shane Henstock : I have total satisfaction dealing with Shane hence why I only deal with him. Roy Archer : Explained everything in simple terms made everything easy to understand, I would definitely recommend. Mathew Turner : He is a very well mannered professional person. Extremely happy with his services. Stuart Grimmer : Five stars. Shane Henstock : five stars. Gary Hazeltine : the whole process was very thorough and quick and the money was in my account sooner than I thought. They were very professional and made sure that the repayments could be made and that the loan suited my needs and financial position. Would recommend them to anyone looking for a loan. Glenn Ratcliff : Very pleased with the service that Glenn provided and would highly recommend him. Ganga Pillai : Five stars. Helen Jones : Helen was fantastic throughout. Will certainly recommend and will use her for all future engagements. Thanks! Lisa Lee : Excellent service no problems and will use again and recommend. Kulvir Biriah : Four stars. Gary Hazeltine : VERY GOOD SERVICE. Ganga Pillai: Ganga is by far the most experienced mortgage broker I have ever worked with, her professionalism and her positive attitude makes you feel at ease. A big thank you to Ganga for my initial mortgage and remortgage. Lucy Wise : Very satisfied with the service. 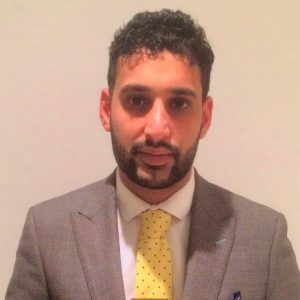 Nazir Kaker : Nazir Kaker worked very closely with us throughout the whole process, ensuring he kept us all informed of the next steps and what was required. He was always reachable and always found alternatives to any areas we found challenging . Was great working with him through the whole process . Lisa Lee : As usual a smooth flawless procedure in retaining a good mortgage agreement. Jemma Lewis : Jemma was fantastic throughout the whole process. I would thoroughly recommend her services to anyone looking to arrange a mortgage. Priyesh Dhanak : Priyesh Dhanak from the very beginning was polite and helpful. He is knowledgeable in his field of work and in no way did I feel rushed or just another customer. He always answered his phone or got back to me promptly. I felt I could trust Priyesh and he was efficient in his work. He also made a few enquiry's with the solicitors to make sure everything was going to schedule. I would recommend Priyesh for any future mortgage needs. Stuart Grimmer : Stuart was patient and offered incredible service to us. I'm happy we were finally able to find somewhere! Highly recommend him. Helen Jones : Always satisfied with the service we get from Helen. That's why we've been doing business together for many years. David Turner : David has always been a total professional when dealing with our mortgages. We always feel like we are in safe hands. Everything is always explained in a way that even I can understand! Bhupinder Ahir : We are very happy with Bhupinder's professional and reliable services. We have used him many times in the past and always benefit from a first class personalised service. We will always recommend him to my family and friends. Thank you. Roy Archer : Exceptional level of service and we would without any doubt recommend Roy to our friends and family. Roy Archer : Four stars. Ganga Pillai : Ganga Pillai was very helpful trough all the process and very knowledgeable. Ganga Pillai : Four stars. Shane Ewin : Four stars. Jemma Lewis : Five stars. Gary Gavrilovic : Five stars. Stuart Grimmer : Completely trust Stuart. He responds quickly to emails and questions we had were clearly explained. This is the second time we have remortgaged with Stuart and will do so again in the future. 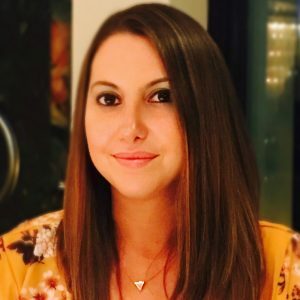 Jemma Lewis : Great work, Jemma really made me comfortable and made it so smooth, amazing person so easy to use and trust, she's a Credit to your business. Thank you so much Jemma. 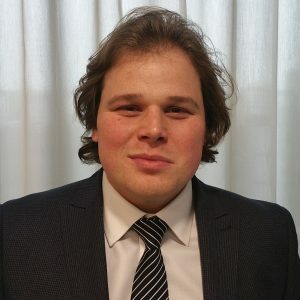 Matthew Turner : Matthew Turner was amazing in arranging my finance, he was always available to discuss and issues along the process. Highly recommended. Greg Potts : Five stars. Lucy Wise : Lucy is extremely helpful, very professional and always on hand to answer any questions I have. I would recommend her to anyone and everyone. Laurence Hammond : Laurence was very helpful throughout the whole process. He kept me up to date at all times and I had complete confidence in his advise and help. 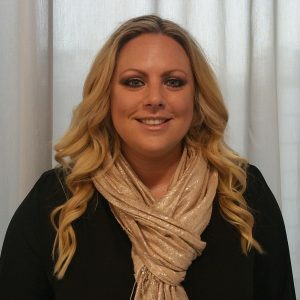 Jemma Lewis : Excellent, professional, efficient and prompt service provided always. Martin Hunt: Excellent service again from Martin as always. Kulvir Biriah : Kulvir is an excellent Mortgage Advisor. I wish him success. Nazir Kaker : Five stars. Priyesh Dhanak : Five stars. Ganga Pillai : This is our second mortgage through Ganga , we will never want to go to another broker . Ganga is one of the best people in this business. Greg Potts : Greg was fantastic, he kept me informed, I never had to chase him for anything he was very forthcoming with all information and responded to any queries I had very quickly. Laurence Hammond : Five stars. Roy Archer : Thanks Roy for the hard work you showed in getting us a better deal. Shane Henstock : Shane was very helpful and made sure the process ran smoothly, he followed up with us if we were a bit slow in getting back to him but always in a friendly manner which kept the process on track. Shane was recommended to us via a friend and I would definitely recommend him to other family and friends. Lisa Lee : Very professional and always willing to answer my concerns or questions At anytime of the day. Look forward to working with Lisa again. Ganga Pillai : I am very happy with the whole experience. Ganga was really quick to get back to me whenever I had any query. 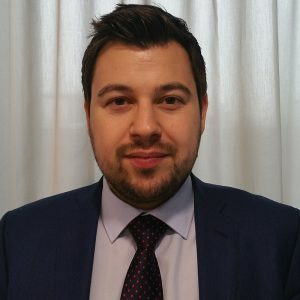 Matthew Turner : Matthew Turner is an asset to your organisation as a broker. He is very thorough & explains everything in detail. I would certainly recommend him to my family, friends & colleagues. Ganga Pillai : I would like to thank your company and Ganga Pillai, who did an excellent job through out my home buying process. She is exemplary in customer service and I always felt positive and got right answers whenever I reached out to Ganga no matter the time. Ganga Pillai : I would like to personally thank and much appreciate Ganga Pillai for her client service. I felt very comfortable in getting things clarified and guided whenever I reached out to Ganga. I have already recommended City Mortgages Solutions and Ganga Pillai to my friend and hope many more. Thanks again. Sharon Levine : Five stars. Shane Henstock : Four stars. Ganga Pillai : Ganga Pillai was recommended to me. Ganga did a brilliant job in providing advice throughout the whole process. 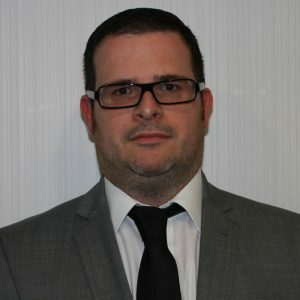 Gary Gavrilovic : We've used Gary on several occasions to sort out our mortgage and are always extremely pleased with his efforts to get what we want. He is always very attentive and keeps us in the loop at all times and when it comes to something like a mortgage that's important. We always recommend Gary & City Mortgage Solutions to people who are looking. Thank you again for everything. Priyesh Dhanak : Yet again, Priyesh did an amazing job managing our application from start to finish. Superb. 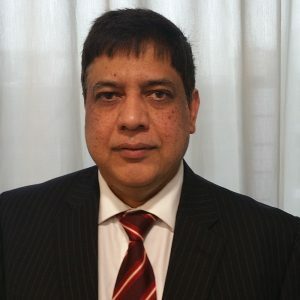 Ganga Pillai : Great Service by Ganga Pillai. She understood what we wanted and ensured we were kept up to date on the stages. Glenn Ratcliff : Glenn has helped us throughout he is a very diligent worker and his advice is second to none. Steve Wright : Steve Wright is amazing! Lucy Wise : Lucy is the best mortgage adviser you could ask for. She is friendly and so approachable. Stuart Grimmer : Stuart was excellent, thorough and friendly as always. He's been our go to mortgage broker for over ten years! Leanne Trotman : Five stars. David Turner : Excellent service, in particular, from my broker David Turner. He was very responsive and kept me up to date throughout the process. I cannot recommend him enough. He made my whole mortgage experience painless and fuss free and was worth every part of the fee. Lucy wise : Five stars. Shane Henstock : Shane is always very helpful & makes the whole process stress free. Ozge Kalay : Five stars. Jemma Lewis: Jemma was very professional throughout and made the process easy and quick for me. Stephen Wright : We've used Stephen as our mortgage broker for years now. Would never use anyone else, highly recommend. Ganga Pillai : she was very helpful and I was very pleased with the service. I will definitely recommend to my friends! Jemma Lewis : We were referred to Jemma by a family member. From the onset she was polite and professional, she provided us with good information that gave us confidence in knowledge. We will definitely be working with Jemma again and will recommend her to friends and family. Matthew Turner : Five stars. Sharon Levine : Second time Sharon has helped me Remortgage will definitely use her again. Shane Henstock : I feel that all our needs were taken into consideration, everything that we needed was met. Martin Hunt : Happy with the service. Ganga Pillai: Ganga was awesome. She kept us informed and ensured the best outcome for us was received. Ganga is very proactive and suggested the best solutions for us. Thanks for your help. You are a great asset to City Mortgage Solutions. Helen Jones : We have used Helen now on a few occasions and is always a pleasure dealing with her, all went very smooth as always. thanks again. Bhupinder Ahir : Bhupinder was excellent through-out the process and provided useful, concise and precise information as required. Priyesh Dhanak : Four stars. 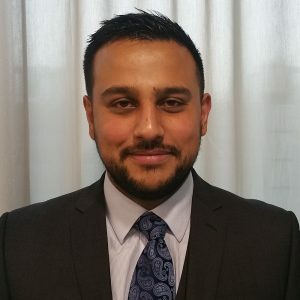 Bhupinder Ahir : Very pleased and I think he is very good at his job, he is very understandable and explained everything in an easy way this shows how professional he is. 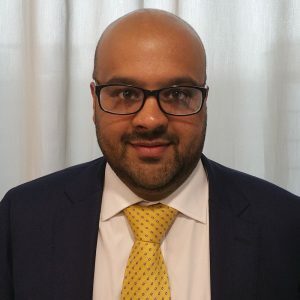 Priyesh Dhanak : I have used your company and namely Priyesh Dhanak previously and just as before the service and advice was excellent and most efficient. Ganga Pillai : I am very happy with your service and the broker was helpful. Ganga Pillai : Really Ganga made my life. I am happy Ganga is very good and very approachable . I got my house because of her. Thanks very much for Ganga. 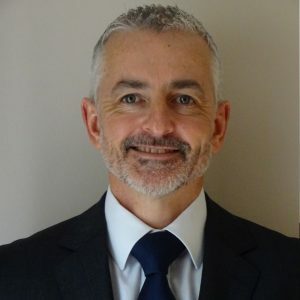 Stuart Grimmer : Stuart was excellent throughout the entire process and of all the different organisations we used during our move Stuart will be the only one we will recommend to our friends and family. Lucy Wise : Four stars. Lucy Wise : Lucy is a wonderful lady, very professional and courteous at all times. Would not hesitate to recommend her. Lisa Lee : Lisa was excellent, I'd recommend her to anyone seeking expert mortgage advice. She went over and above in terms of help, support and guidance throughout the process right until the end. Can't speak of her highly enough! Priyesh Dhanak : Very good. Stephen Wright : Five stars. Martin Hunt : Martin as always was professional and kept us up to date throughout the process. Would highly recommend. Helen Jones : I have recommended Helen to a number of colleagues which is a testament to the efficient and friendly service Helen provided. Ganga Pillai : Very efficient and communication was clear and timely. second time using her services, will definitely use again. Ganga Pillai : I am very pleased with Ganga. I found her to be very professional. Lisa Lee : Lisa was extremely helpful throughout the process. She was happy to answer all of my questions and help me to understand the process. She made it easy for us. Even once we received our mortgage offer and her job was done, she still helped us with getting our home. Thank you! Greg Potts : Four star. David Turner : David was an excellent "trusted adviser" and I would highly recommend him to anyone looking for a mortgage. David Turner : Great service thanks a lot. BhupinderAhir : As always a top service from Bhupinder who made the whole process easy and very fast clear and concise, highly recommended. Gary Gavrilovic : Thank you so much for your efficient service. Stuart Grimmer : I was very satisfied with the service that Stuart delivered. Lucy Wise : Lucy knows my exact needs and also brings to my attention things I hadn't considered. Martin Hunt : Martin was extremely helpful in securing us our mortgage and property, always on the ball and guiding us when needed. Lucy Wise : Lucy, our mortgage broker, was amazing from start to finish and made it all a lot more stress free. Cannot thank her enough. David Turner : Dave was very patient and helped find the best deal for our needs. Thanks again. Greg Potts : Gregg was fantastic and so helpful through the whole process - I would definitely recommend and really appreciated all his help. 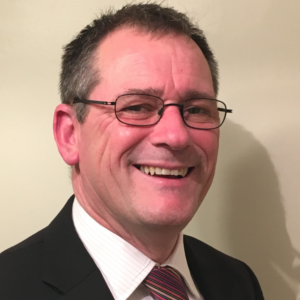 Roy Archer : Roy has been my mortgage adviser for over 10 years. His approach is professional & pragmatic and geared toward putting the client at ease & ensuring a seamless transaction. I have experienced this on mortgage & re-mortgage scenarios and have always felt my best interests and long term financial interest have been well looked after. I have and will continue to recommend Roy to anyone looking for mortgage advice. Lisa Lee : Lisa made it possible to get my first true home therefore eternally indebted ! Jemma Lewis : Thank you to Jemma for sorting everything out for me and making it a stress free process! I felt like you kept on top of everything for me! Martin Hunt : yet again Martin was very professional and informative. Would not go to anyone else, and would definitely recommend to friends and family. Ganga Pillai : Ganga was fantastic, always pleasant, friendly and helpful. Ganga Pillai : I was absolutely blown away with the speed that Ganga had my mortgage approved and done very efficiently. Ganga is a true asset to the company. 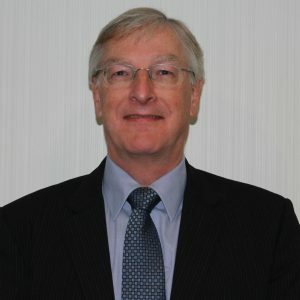 Roy Archer : Roy was fantastic for a first time buyer I understood everything and he was always on hand to answer my questions. Thanks Roy! Matt Turner : Five stars. Priyesh Dhanak : Mr Dhanak was very clear with the process ahead and information required. Deals were explained well & I am satisfied that the best deal for me was selected. Priyesh Dhanak : Excellent service all round . 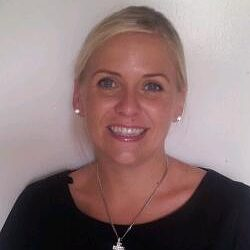 Jemma Lewis : Jemma provided a very well structured an informative service. I was impressed with her level of knowledge on topics that I had questions on, and her level of experience provided me reassurance as she navigated me though the whole process. The combination of skills she displayed gave me peace of mind and I would recommend her at any opportunity. Bhupinder Ahir : Bhupinder Ahir was very professional, explained everything very clearly and in depth. Would recommend his services to friends and family. Ganga Pillai : I would like to say a big thank you Ganga for your great communication and quick responses also for your lovely personality. Lisa Lee : We have used Lisa for our mortgage requirements for many years. She is always our first port of call and we have never been disappointed. I recommend Lisa at every opportunity. Lucy Wise : Always very happy with Lucy Wise hence I always use her and have always recommended her to family, friends and colleagues. Ozge Kalay : Excellent Service. Lucy Wise : We contacted Lucy again for our remortgage after working with her originally a few years back, I rate Lucy really highly. I have already recommended her to friends and family and would continue to do so. Thanks Lucy! always a pleasure! 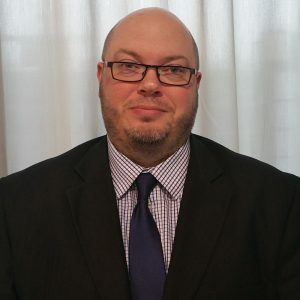 Stuart Grimmer: My experience is exclusively with Stuart, who is an absolute credit to your company, his knowledge and understanding of the subject is exceptional. Furthermore he has a very professional manner with an ability to explain complex information in an easy to understand way. I thank Stuart, have recommended, and will continue to use in the future. Ozge Kalay : Ozge is the best! Nick Blake : Five stars. David Turner : I've used David many times and he is very helpful and professional. I'd highly recommend. David Turner : David was excellent throughout. Lisa Lee : I would have no hesitation in recommending Lisa as a Mortgage Broker. Lisa was extremely helpful every step of the way making sure I was well informed before making any decisions and offering honest, professional advice throughout. Lisa went above and beyond from what I expected and made the whole process smooth sailing. Steve Wright : Excellent service all round. Thank you Steve!! Ozge Kalay : Ozge is the BEST. Sharon Levine : Four stars. Nazir Kaker : Always great dealing with Naz. Thanks again for moving quickly to find a great solution in the short time we had. 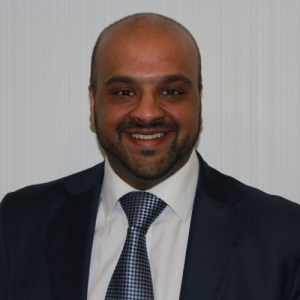 Bhupinder Ahir : Bhupinder has been our mortgage adviser for several years, we always use him and have recommended friends and family who have all benefited from Bhupinder's services. 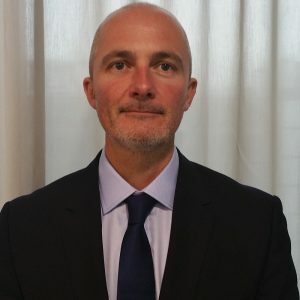 He is a very reliable adviser and we will always use him in the future and continue to recommend him to more friends and family. Sharon Levine : Outstanding as always. Lewis Blevins : Martin made the house buying process a lot easier and was able to answer all of my questions. Helen Jones : Helen made the whole process as pain free as possible and was always available. Helen Jones : Helen was amazing and listened to what we needed and opened our eyes to many things. She explained everything clearly and will be using her again when we need too. Highly recommended thank you Helen. Gary Cox : Five stars. Priyesh Dhanak: He is a professional men, at all times helpful and answers all questions. Thank you very much Priyesh for your hard work. Gary Cox : Well impressed, had used them before and will use them again in the future. Stuart Grimmer : As always, we are very happy with the level of service we received from Stuart. We have full confidence in the advice he gives us and will continue to use his services. Thank you. 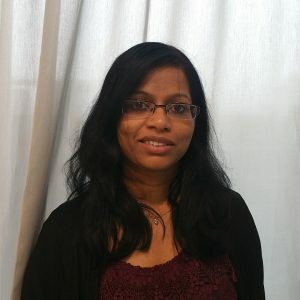 Ganga Pillai : Fantastic service. Ganga Pillai : I found that my broker was extremely insightful, she was easy to get a hold of. As a first time buyer she filled in a lot of the gaps and answered my questions in the process. I would definitely recommend her to my peers. I was very happy with the service. Martin Hunt : Again, excellent professional service from Martin Hunt whom I would highly recommend. Nazir Kaker : We have a long-standing financial relationship with our broker, Naz having bought a few properties through him. Naz is very knowledgeable and professional. We would not hesitate to use him again and again. Lucy Wise : Lucy is fantastic and I have already recommended her to family. Thanks a lot for making the process so smooth! Bhupinder Ahir : An overall excellent service received. Helen Jones : This is the third time we have used Helen and we will be using her again in the future. Matt Turner : Delighted with Matthews knowledge and he helped us through the whole process. Helen Jones : Only one word for Helen and her services - SUPERB! Martin Hunt : Martin has helped us many times over the years with mortgages, insurance and life cover. This move was the most problematic yet but Martin was exceptional in his help and constant support. I always recommend Martin to anyone needing his services. Helen Jones : Five stars. David Turner : Mr Turner gave us an excellent service. He put a lot of effort into helping to secure our mortgage and would recommend his services. Lucy Wise : Have used Lucy several times now, couldn't ask for better help. Stephen Wright: Very professional very pleased. Matt Turner : This is the second time we have used City Mortgage Solutions. 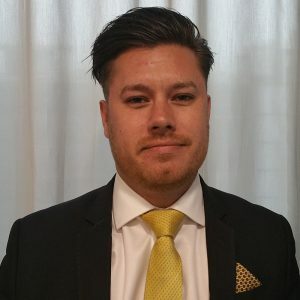 Matthew Turner is approachable and always happy to discuss any queries we had. His professionalism and attention to detail have been invaluable in providing us with a great service, providing us with a range of options tailored to our specific needs. Highly recommended. Glenn Ratcliff : Glenn Ratcliff provided an excellent service throughout the re-mortgage process. Lucy Wise : Lucy is just incredible I recommend her so much to others she is so helpful knowledgeable and makes everything stress free! Roy Archer : Very supportive throughout the whole process, great. Stuart Grimmer : A big Thanks to Stuart. As always, excellent. 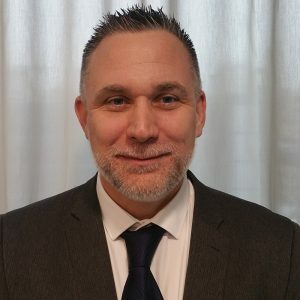 Stuart Grimmer : Stuart is exceptional, very skilled, knowledgeable man with a professional personal touch that is reassuring. As a rule I don't give recommendations however I have already passed his contact details to family and friends and intend on using his services for many years to come. A real asset to your company. Helen Jones : I found Helen extremely helpful and would highly recommend her services to others. Priyesh Dhanak : Priyesh was very hands on and delivered on expectations. I was very pleased to be working with him. 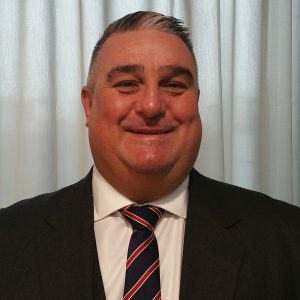 Gary Gavrilovic : We have used City Mortgage solutions for a number of applications now and always with the same broker Mr Gary Gavrilovic, who always gets us a good deal and can deal with pratically any issue that comes up along the way. Gary is always friendly and goes the extra mile and gives a real personal touch ,would recommend to anyone to use there services. Lucy Wise : I would always recommend Lucy to any friends and family she is very good at her job. 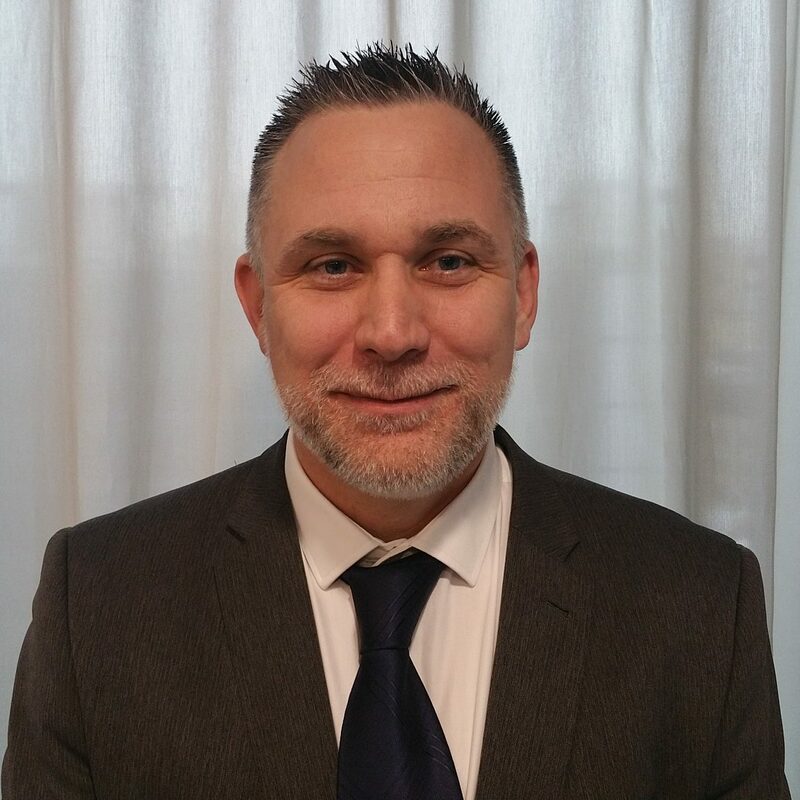 Roy Archer : Roy has been a great help over the years I have dealt with him on two purchases and a remortgage. He goes above and beyond to help and makes the process easy and clear. I recommend him at every opportunity! Priyesh Dhanak : Priyesh Dhanak provided me with clear suggestions and advise around the deals. Thank you for your support, with out Priyesh help, I would not have been able to purchase our dream home. We are grateful thank you. Laurence Hammond : Great personal service from Laurence will definitely use your services again thank you. Sharon Levine : Sharon is excellent at her job and a credit to your company, I have already and will continue to recommend her, I will be using her services again in the future. 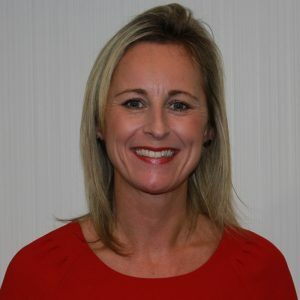 Lisa Lee : Lisa offered a very personal service with the face to face meeting and was extremely helpful and proactive throughout making my first purchase experience an easy one. Nick Blake : I was recommended Nick through a friend and was not disappointed with the service and would recommend him to others now going forward. David Turner : David Turner is the best broker I have worked with. He knows my personal situation and really helped to get everything sorted whilst I was out of the country for work. He chased the lender, solicitor and me to get it all done. He makes it all go smoothly and effortlessly, I would not have been able to do it without it. Fantastic job! David Martin : From start to finish, Gary kept us updated on progress and we completed quickly with a fantastic mortgage secured. I could not recommend Gary and City Mortgage Solutions more highly. Thank you. Martin Hunt : I have recommended Martin to a few people already and will continue to do so. 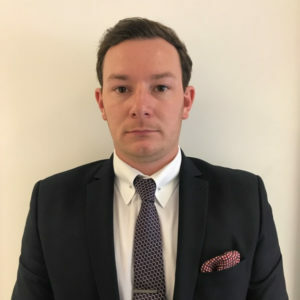 Shane Henstock : As a first time buyer Shane explained the process and was really helpful, he made what could of been a very stressful experience simple and kept us up to date along the way will highly recommend him. Roy Archer : Roy Archer has been an absolute pleasure to work with. He took care of every detail and ensured that the transaction completed smoothly and successfully.